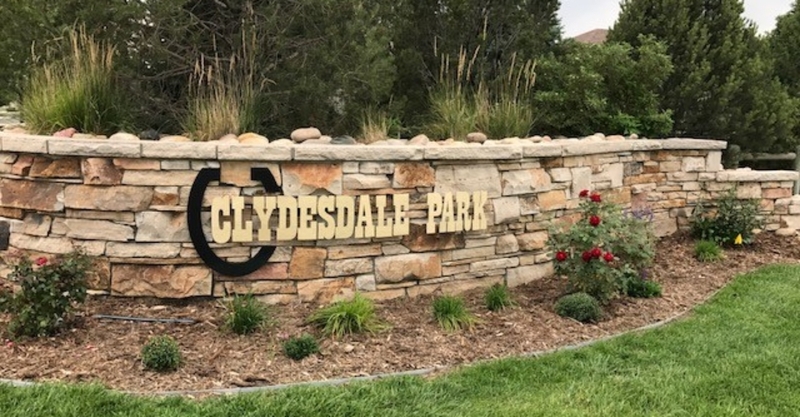 Clydesdale Park was originally built in 2002 and completed in 2013. 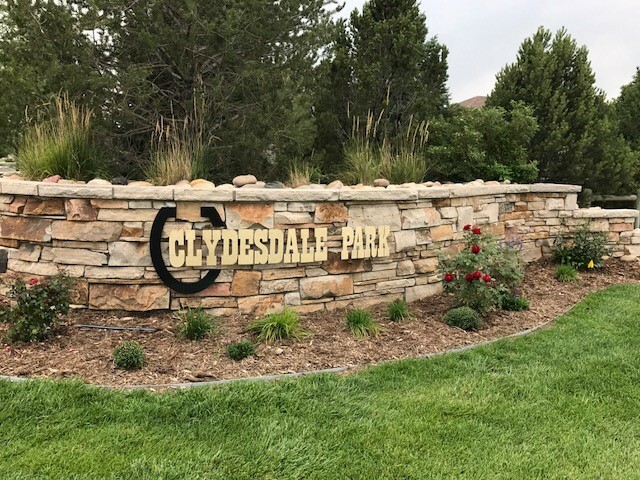 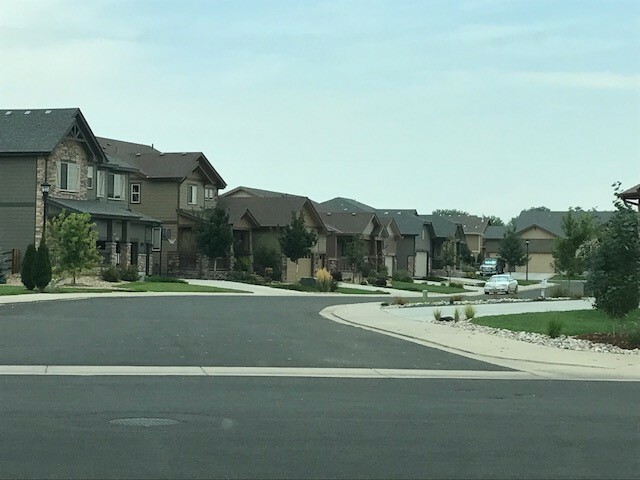 Located east of I-25, this neighborhood boasts mountain views and features classic Colorado style architecture. 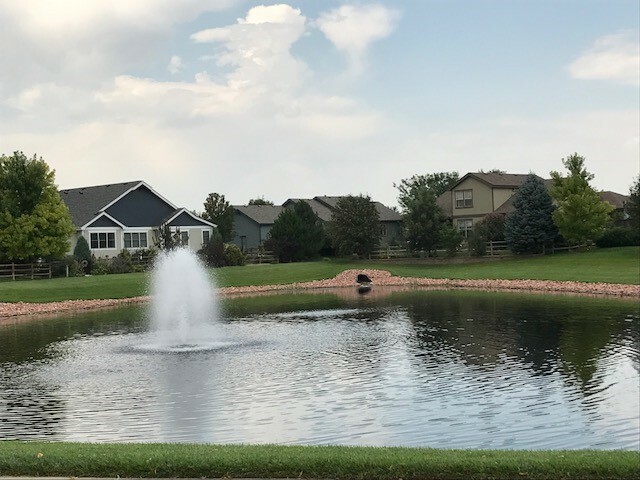 This neighborhood features a playground, paths, ponds to fish, gazebo, grill, table and benches.